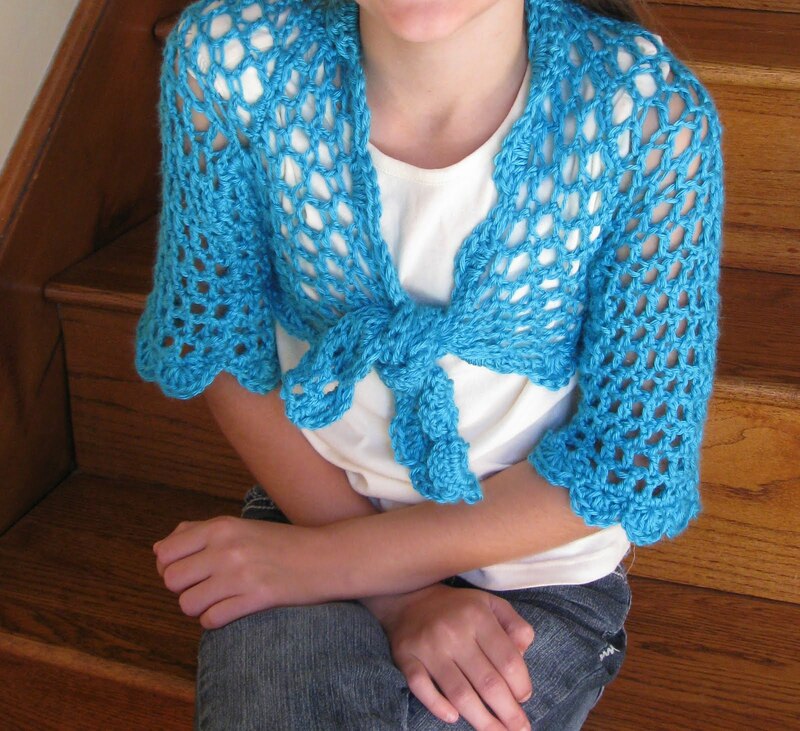 Here is another shrug that I made for my daughter using the same pattern I created for my own coral shrug. Again I used Caron Simply Soft yarn in a turquoise color. It worked up quickly and looks great on my daughter. 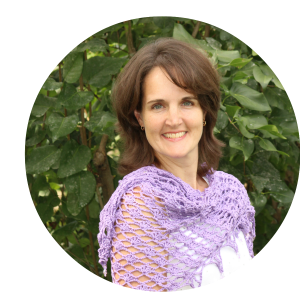 Welcome Readers of Crochet Today! ← Cafe Crochet a Success!